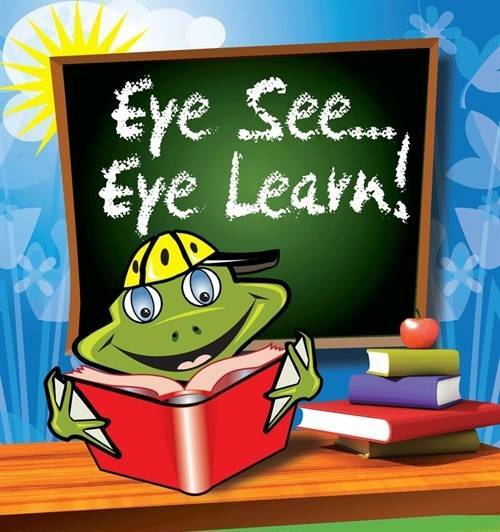 We are pleased to advise that Stouffville Optometry is participating in the EYE SEE…EYE LEARN! Program. This program entitles any child registered for Junior Kindergarten this Fall to obtain an eye exam and one FREE pair of glasses if required. To find out if your child is eligible, and to learn more about this exciting new program, visit www.eyeseeeyelearn.ca. We can’t wait to start providing FREE glasses to children that need them for clear vision and maximum learning in the classroom!